Keep Your Favorite WV Venues Smoke-Free! Raise Your Voice Now! During the past few WV Legislative Sessions, there have been several attempts to weaken WV's existing smoke-free indoor air regulations. 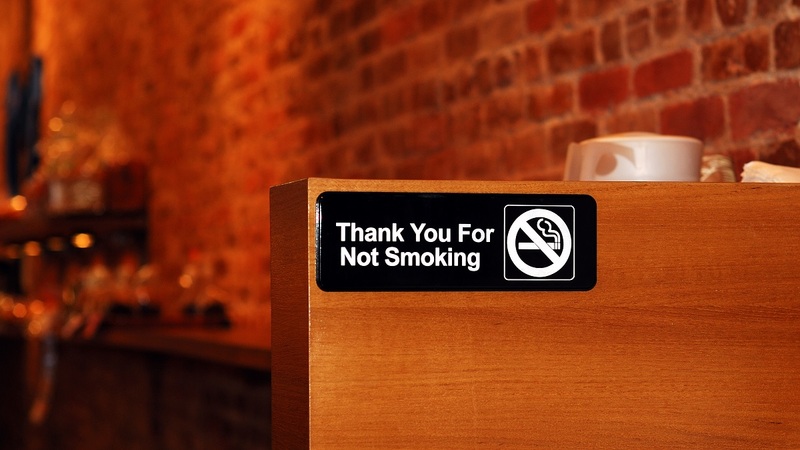 Thankfully, none of those attempts were successful because West Virginians made it abundantly clear that they appreciate that their favorite venues are smoke-free and want them to stay that way. Unfortunately, your right to smoke-free air remains in jeopardy. We need everyone who enjoys working and spending time in smoke-free establishments to raise their voices. Simply enter your information to quickly send a message telling WV's lawmakers to protect the smoke-free regulations we've come to enjoy in our favorite venues. As you know, during the last few sessions, there have been several attempts to repeal or allow exemptions to West Virginia's local smoke-free regulations. Creating exemptions will roll back the progress we've made in improving health in WV by allowing smoking in hundreds of venues that have been smoke-free for years, exposing workers, patrons and vendors to harmful secondhand tobacco smoke. Fortunately, none of those attempts were successful because West Virginians, like me, made it abundantly clear they enjoy smoke-free environments and opposed weakening our existing smoke-free regulations. Protecting the rights of West Virginians to breathe smoke-free air while earning a living saves lives, reduces health care costs and saves money for taxpayers and businesses. I urge you to vote NO on any further attempts to create exemptions in or weaken WV's current smoke-free regulations. Thank you for raising your voice to protect smoke-free WV communities! Please encourage your neighbors, family and friends to do the same by sharing on social media.